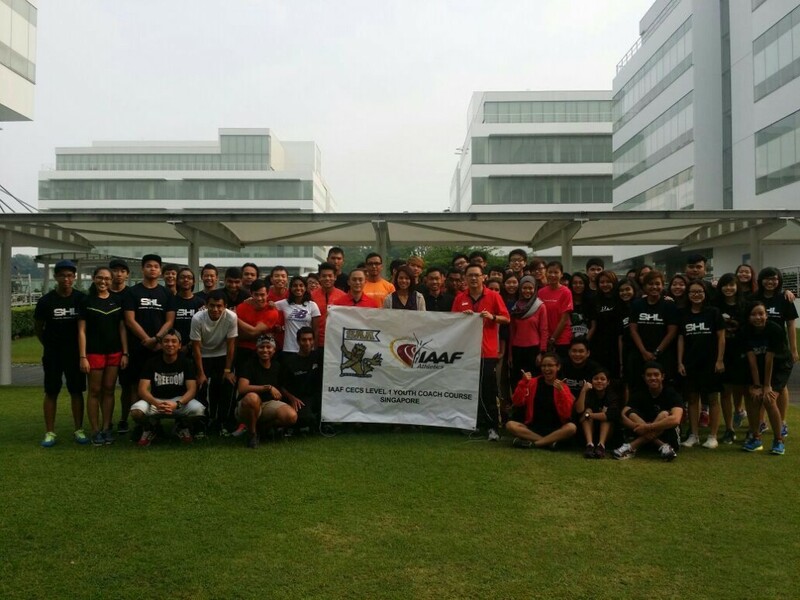 The IAAF CECS Level I Youth Coach Course 2014 starts today. Good luck to all the participants. 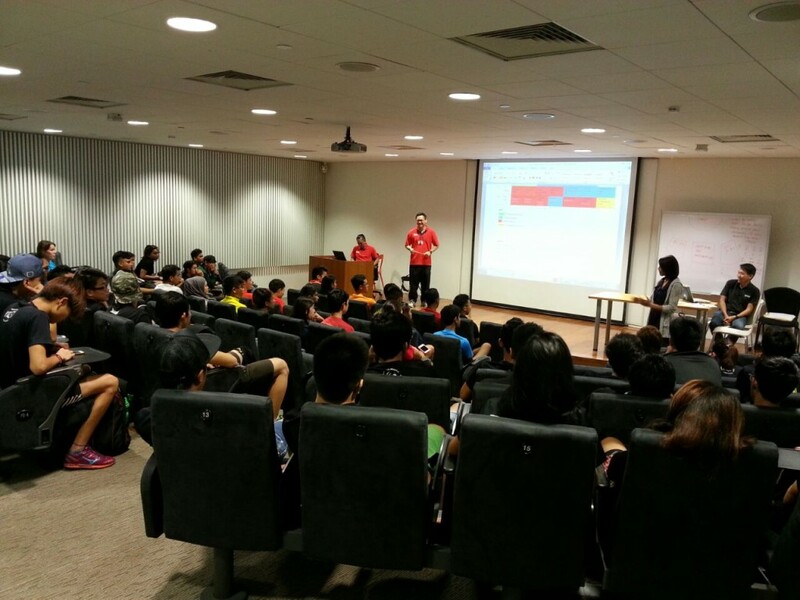 The course is held at Republic Polytechnic. The course also includes Kids Athletics Activators. The lecturers are Donovan Ong and Tan Wei Leong.